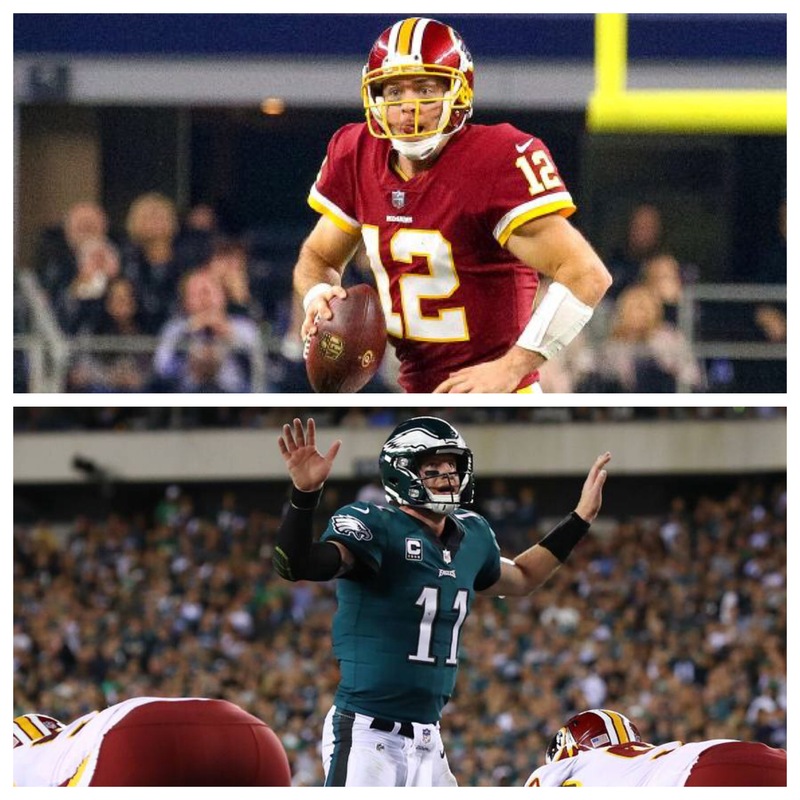 A big clash in the NFC East goes down tonight as the Eagles take on the traveling Washington Redskins. A win for the Eagles will go a long way. The Eagles are looking to build upon a big win over the Giants. Not big by the performance, in fact there’s a lot the Eagles need to build upon. But, the win was big because it’s a turning point. With limited time left, the time to turn the season around is now. Tonight, the Eagles are up against a Redskins team without their starting quarterback. Offensively they rank 27th in points, 26th in total yards, 25th in passing yards and 15th in rushing yards. For the Eagles, if their pass rush can live up to their reputation, the Eagles should handle the Redskins offense pretty easily. But, defensively, the Redskins are a different story. They rank 8th in points against, 17th in total yards against, 24th in passing yards against and 8th in rushing yards against. When it comes to defense, the Redskins are no push over. So, the Eagles know exactly what they are getting into and they need to be careful. Although the Redskins struggle offensively, they’ll be getting a big boost as running back Chris Thompson is back. He’ll be a big player for the Redskins, and look for him to be involved a lot on third downs and in the red zone. And, the Redskins have two very good tight ends in Jordan Reed and Vernon Davis who can torch any team. The Eagles cannot switch off for any second against this team, even with McCoy in at quarterback. For the Eagles, offensively, they need to win up front. The Redskins defensive line is pretty forceful, so the Eagles offensive line needs to play a complete game. They were great in the second half last week, but need to be complete tonight. By doing so, that’ll unleash the run game which in effect, helps Carson Wentz. Tonight on offense, it starts upfront for them. When it’s all said and done, when push comes to shove, who’s going to step up and answer the call? 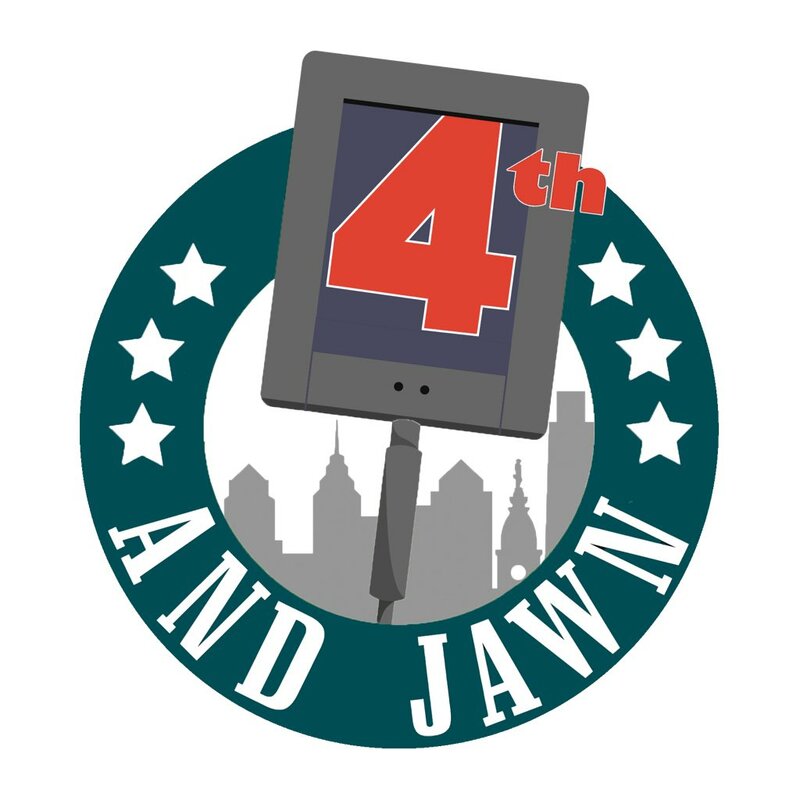 Both teams are in play for the division and for the Eagles sake, if they can’t win this game, hopes of winning the division are in real trouble.